It’s REALLY just a few clicks. Login to your store > Settings > Payment. 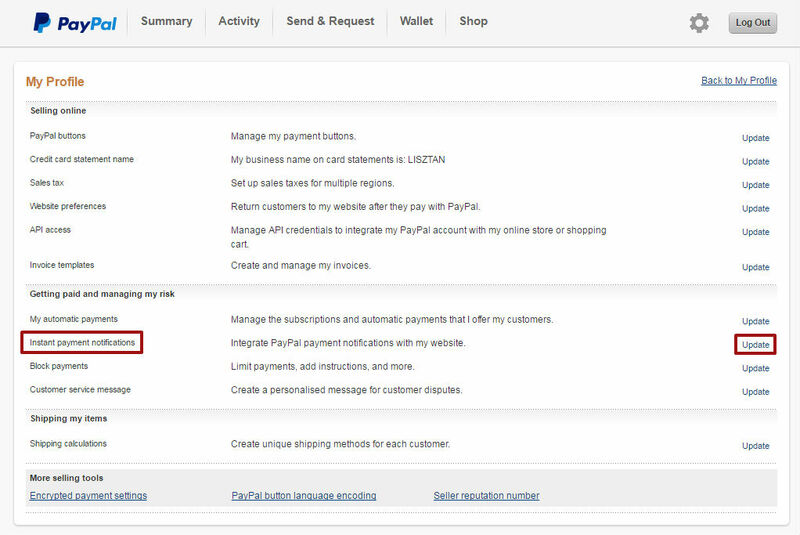 PayPal is the default payment gateway. Click Edit. 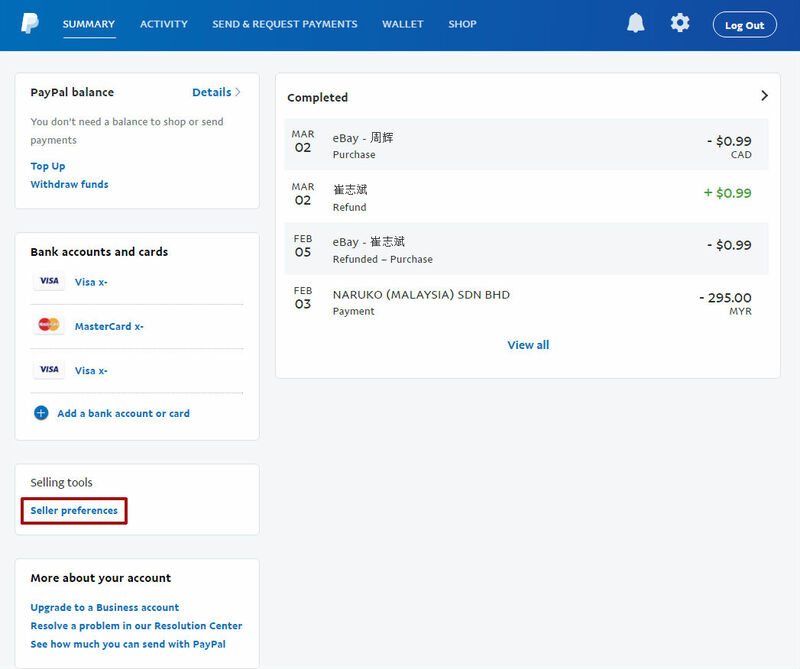 Change the PayPal account email address to your own. The default currency is USD. Please change the currency if you’re planning to accept payment in your own local currency. Save Settings. The next page shows your store’s unique Notification Post URL. You’ll need to copy this URL to paste into your PayPal account. Don’t worry, it’s REAL easy. Look for Instant payment notifications and click Update. Here’s where you paste your store’s unique Notification Post URL. Enable Receive IPN messages and click Save. You’ll be able to see your store’s Notification URL which is Enabled. 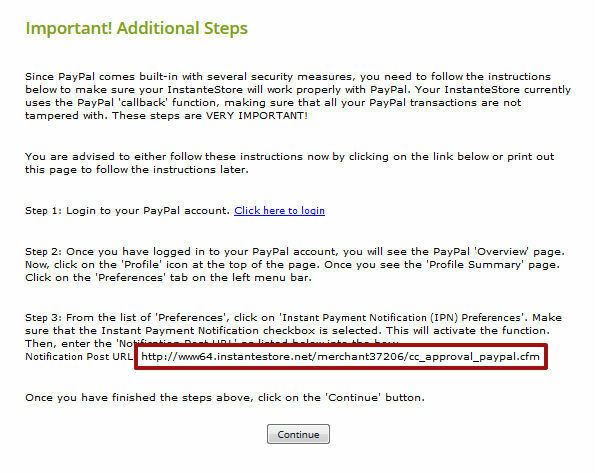 Go back to your Instantestore’s PayPal payment page that has the Notification URL and click Continue. That’s it! Super dooper easy. 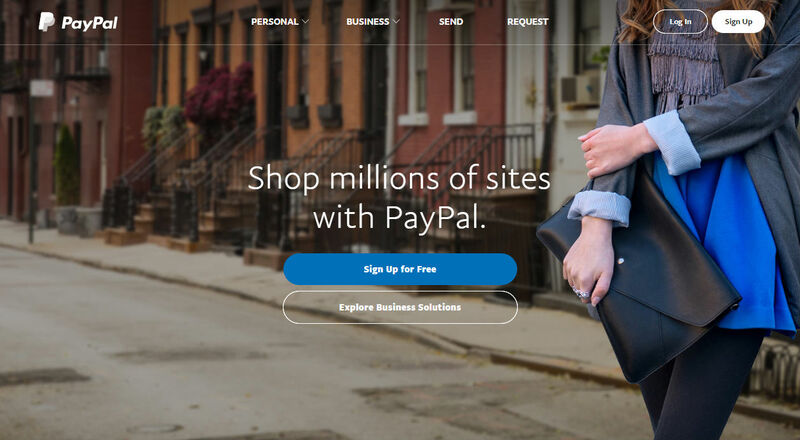 Your store will now be able to accept payment with PayPal. Test it by adding a few items in your store to your cart and checkout with PayPal. 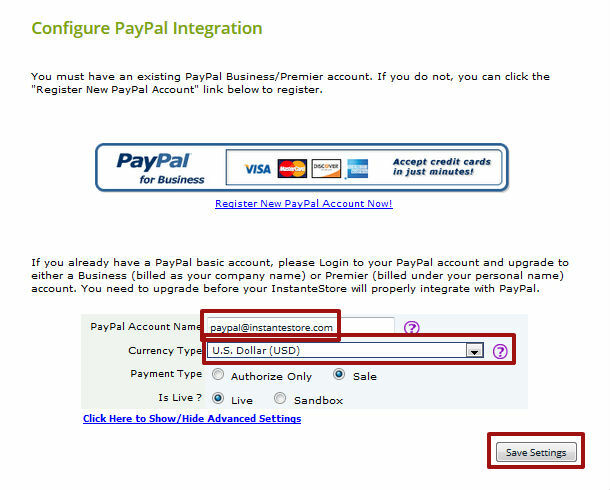 You’ll be directed to your PayPal account page to complete the payment.